Financial analysts get a twinkle in their eyes with a positive outlook for economic growth. According to GUS (Polish Central Statistical Office), the value of products “made in Poland” sold abroad in 2016 amounted to EUR 183.6 billion. This implies a surplus of exports over imports, which in turn translates into an increase in output and thus a decrease in the unemployment rate. According to preliminary data, in the first half of this year, Polish exports increased by 8.4%. Interestingly, in the cross-section of the commodity exports of metallurgical products grew the fastest – as much as over 15%. The value of exports in Lubuskie is growing year by year. In 2016, it amounted to almost 26 billion zlotys. In total, companies from Lubuskie Province exported their goods to 140 countries, and the production of metal structures, machinery and equipment are the leading sectors in exports to foreign markets. Nearly 50% of the production of machinery and equipment is exported, however, in some segments, such as the manufacture of metal processing machines, export sales reach almost 90%. 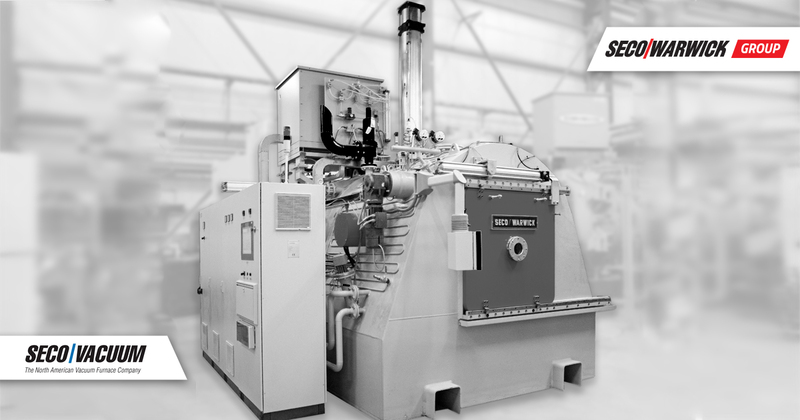 In the field of machine construction, the Lubuskie Region is mainly export-oriented, including metal heat treatment equipment (SECO/WARWICK). 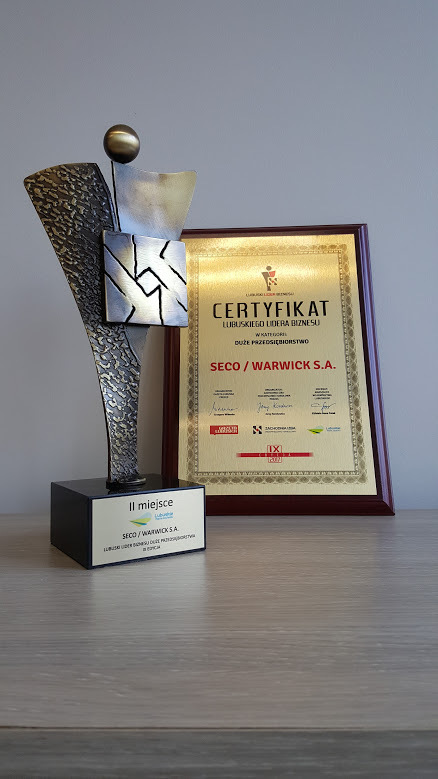 The strong position of the company on the market is confirmed by prestigious awards including: the Export Brand title “Rzeczpospolita” awarded to companies after in-depth analysis of their finances, export share and investments in innovation. The survey is conducted annually on thousands of companies, of which 2,000 are selected. 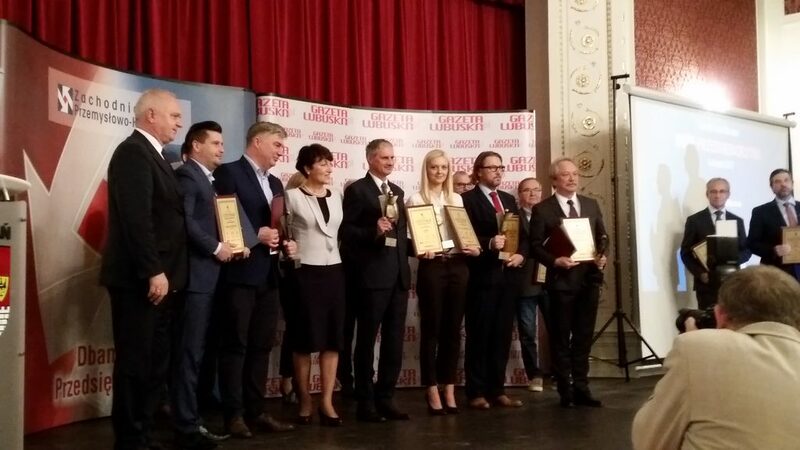 PKN Orlen, the largest petroleum company in Poland, is in the lead, but among the winners there are representatives of the Lubuskie Voivodeship, such as SECO/WARWICK. 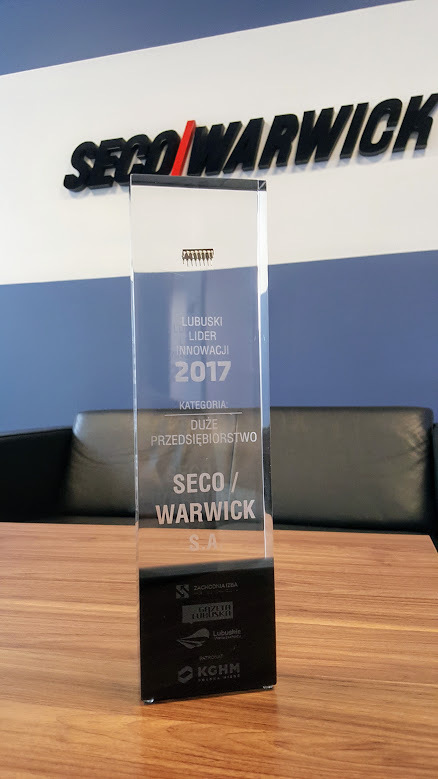 SECO/WARWICK is also a company that has won the title of “Lubuskie Business Leader”, the most prestigious competition in the voivodeship, which recognizes and distinguishes the best western companies in Poland and the Lubuskie Innovation Leader for developing innovative UniCase Master® technology. 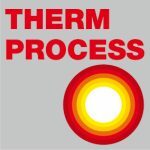 This revolutionary system challenges the traditional surface hardening methods for large-scale production. Thanks to that, the entire automotive industry could save billions of euros each year. This year 71 companies applied for the Lubuskie Business Leader title, of which 70 received a positive evaluation of the Competition Chapter. 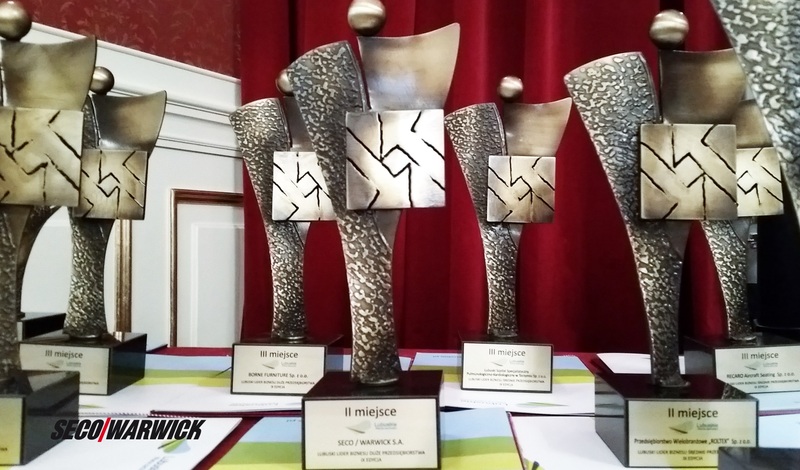 The final gala of the Lubuskie Business Leader, which gathered the winners of the 9th edition of the competition, was held on September 25th at the Prince’s Palace in Żagań. “Maintaining a leading position in the era of strong competition and Industry 4.0 is possible through continuous investment in technology development. We are not afraid to reach out to the world’s top-of-the-line IT solutions, which bring significant benefits to the company and its customers, such as increased mobility, efficiency and reduced service response times”, says Katarzyna Sawka, Global Marketing Director of SECO/WARWICK. Because of the specific solutions and hence the need to hire highly qualified professionals, entrepreneurs engage in the development of educational programs aimed at supporting the vocational and higher education system. Increased production of metal structures, machinery and equipment made Lubuski Metal Cluster, a leading manufacturer of 21 production and service specialties. In addition, in Lubuskie Voivodeship, the number of entrepreneurs supporting education is systematically increasing by strengthening ties with training institutions. Many companies especially in the new technology sector go to universities and polytechnics so that they can catch up and recruit future employees. Some companies go one step further, strengthening their cooperation not only with colleges but even with secondary schools. Last year this group joined the global technology giant from Swiebodzin by launching so called SECO/GENERATION. “SECO/GENERATION is the term we start to use in connection with our educational program”, explains Katarzyna Sawka, SECO/WARWICK Global Marketing Director. “The point is to show young people the vision of a technologically successful world, to stimulate their imagination, activate motivation so that they can learn and work for us in the future. This is our long-term, continuous investment without which we will not reach another stage of development”, says Katarzyna Sawka.